Night Club HTML Website Templates can be a remarkable option to create an exceptional website for your nightclub. If you want to open a nightclub of any kind, this version is what you’re looking for. 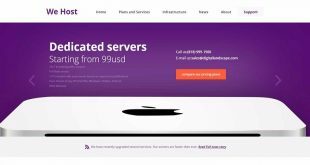 It has a quick and atmospheric interface that can be custom designed on your liking. A luring theme for a nightclub. Black and white full-screen girl image catches the visitors’ eye. A big counter shows how much time has left till the grandiose party or event. 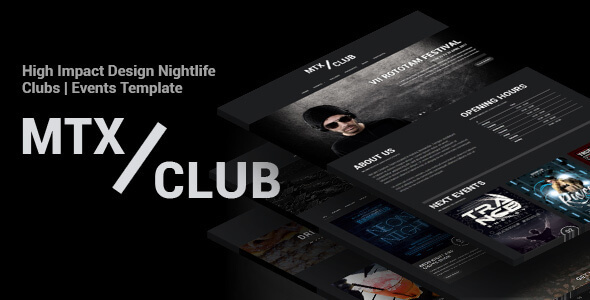 The author of the Night Club Responsive Website Template uses short texts that are quick to scan dynamic images and polygons make the layout trendy. The theme was developed for nightclubs and other entertainment enterprises. It is designed in minimalist style. However, your website built on its bases will be noticeable due to its bright color palette. 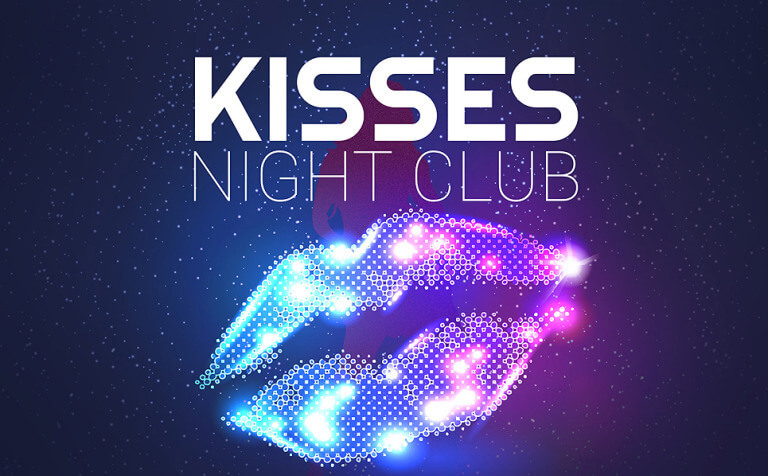 The main menu of the Night Club Responsive Site Template is hidden. This responsive night club web template is apt for sites involved in the entertainment industry. 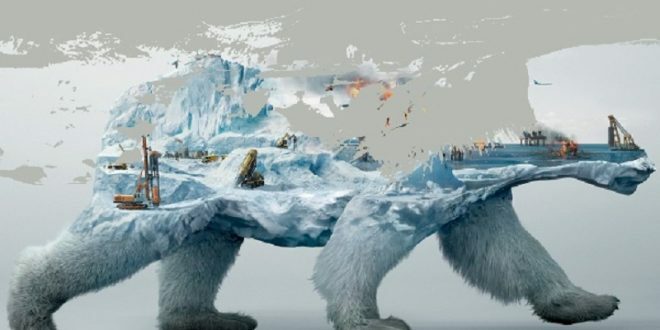 Its large header can add a distinctive touch to your online profile, while background images convey the air of nighttime fun. 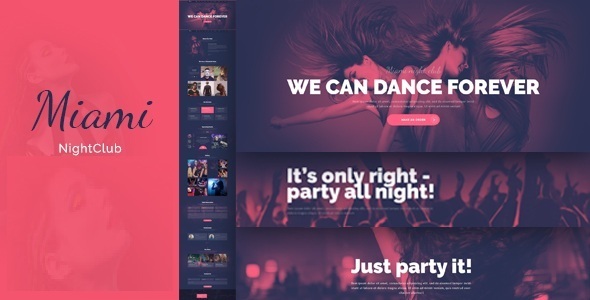 Convey the euphoria of your nightclub life on your site pages with this catchy template. 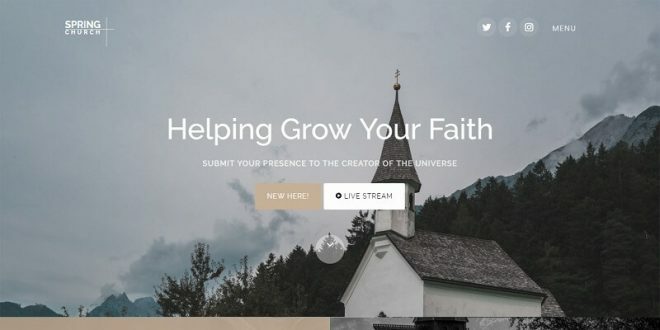 It gives such an opportunity by means of a color scheme resembling neon lights and bright pictures scattered across the page, namely in the background, slider, events block, and DJs section. 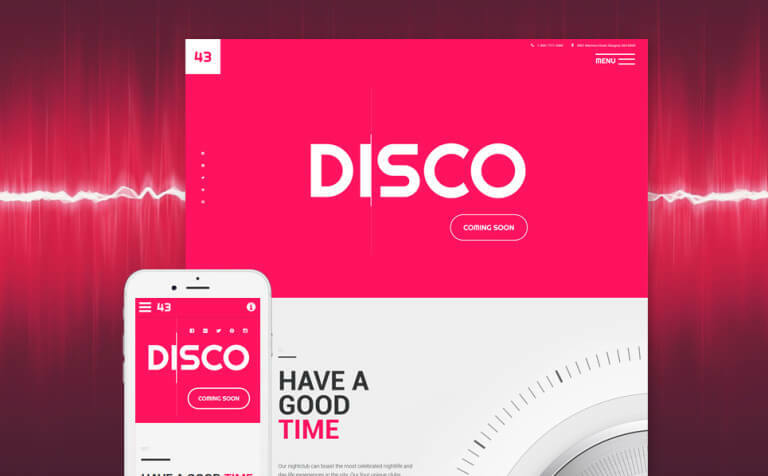 Night-Spot is a premium responsive nightclub HTML template suitable for any kind of nightclubs, party nights, music, DJ and similar websites that needs a feature rich yet beautiful presence online. Party night is a club and party HTML template for nightclubs, parties, night events etc, its flat, clean and tidy graphics allow you to use it. 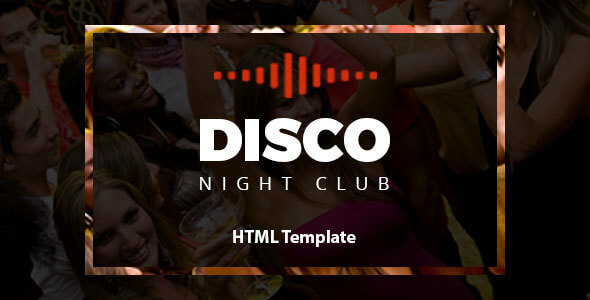 Disco Night Club – HTML Template is an awesome design idea for your online Night Club Business. Easy and intuitive Night Party experience. 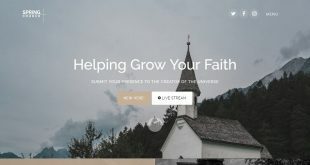 Dark is a clean, and unique HTML template for Night Clubs, Bars, Clubs, Nightlife, Parties, Functions, Decorations and Events. Very easy to customize and use. 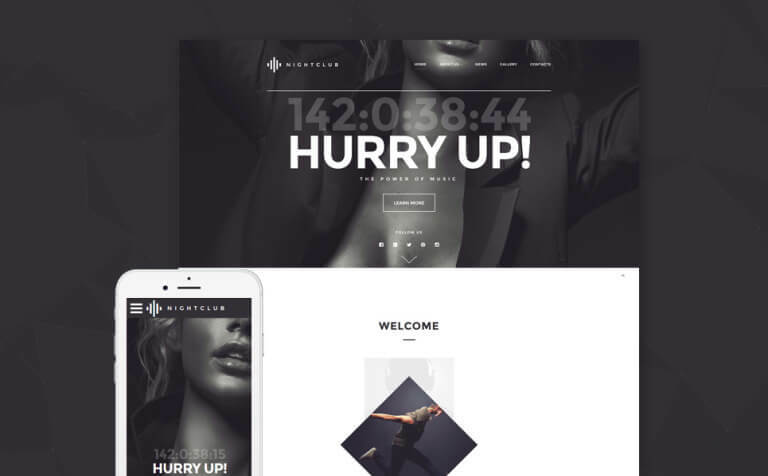 Miami is a powerful HTML Template with a modern festive design developed specifically for any kind of Night Club, Concert or Festival. 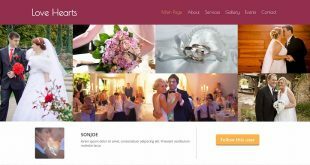 The Template can also be a good choice for a lounge bar, any event or party website. Sweet Night Club HTML5 / CSS3 Template is the best choice if you are looking for a website for Music Party with Location Finder. 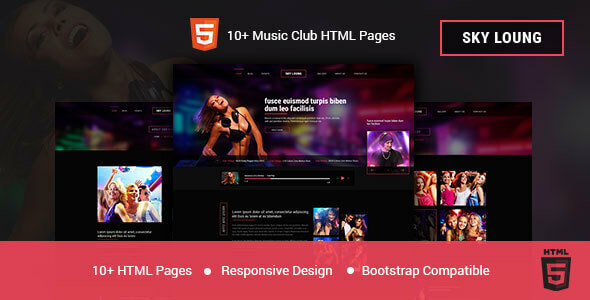 Sky Loung is music club HTML template. 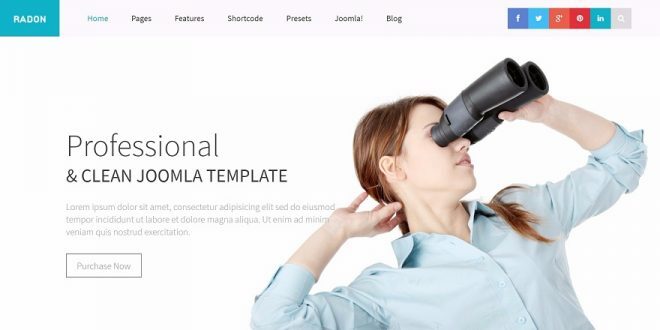 The template could be easily adopted and used for music, DJ, party or band websites. 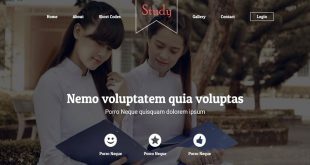 You get 11 unique hand-coded HTML template pages. 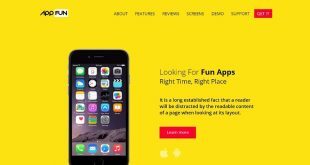 These pages will help you build a unique entertainment website.